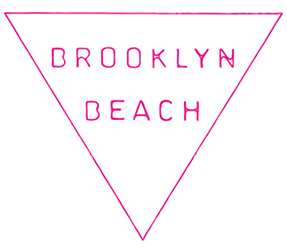 Happy Holidays from Brooklyn Beach! Our holiday gift was a donation to Surfaid's Mother & Child Health programs for Eastern Indonesian woman and children, where the infant mortality rate is still extremely high. Surfaid provides building materials and supplies for clean water and sanitation, mosquito nets to avoid malaria, materials for community health centers to support pregnant women, mothers and children, as well as nutritional education and small farm and garden training to help feed the future of these islands.